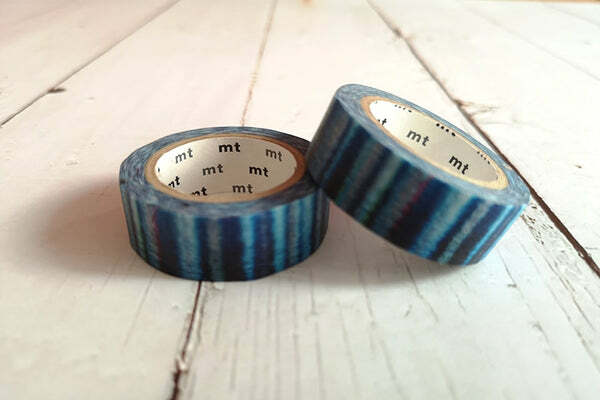 This beautiful washi tape is a special collaboration between MT Masking Tape with awesome French maker from Paris, Papier Tigre. The design team create stunning, graphically distinct and expertly-made collection of stationery, notebooks, wrapping paper and paper goods. 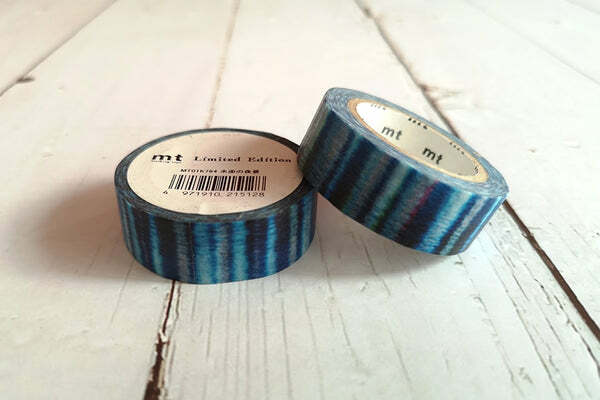 Papier Tigre has dedicated boutiques in Paris and Japan.